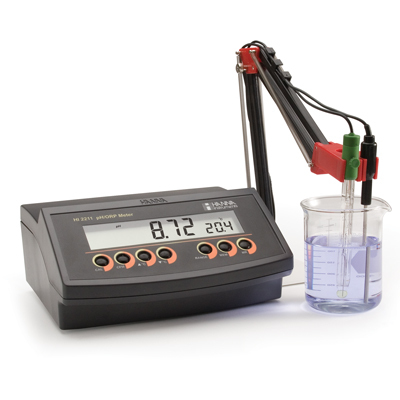 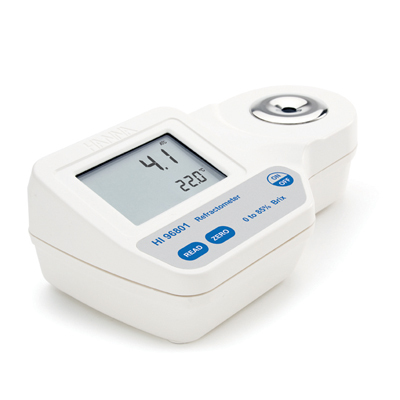 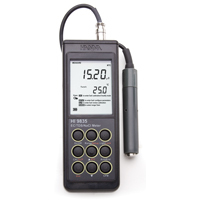 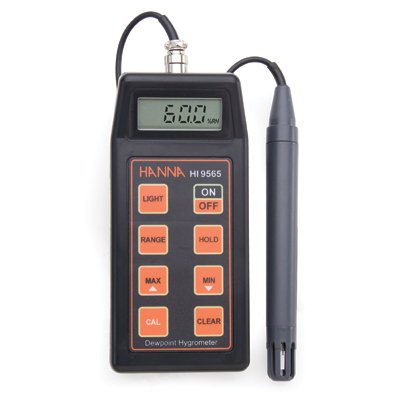 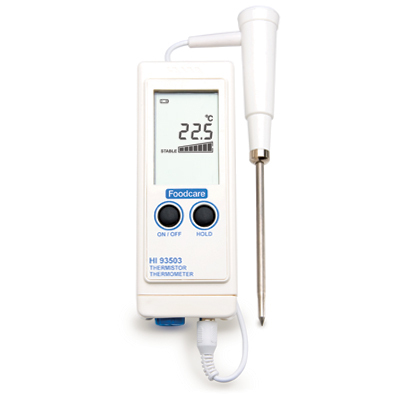 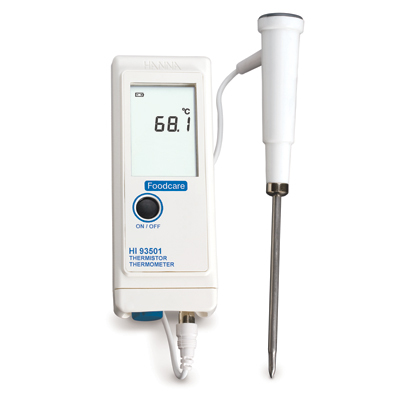 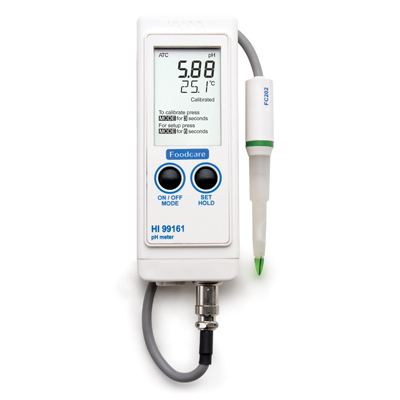 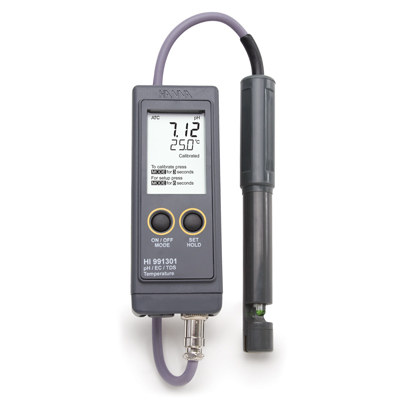 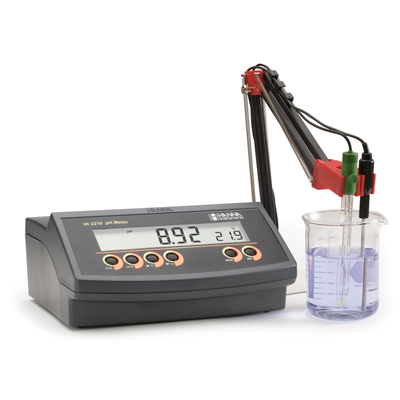 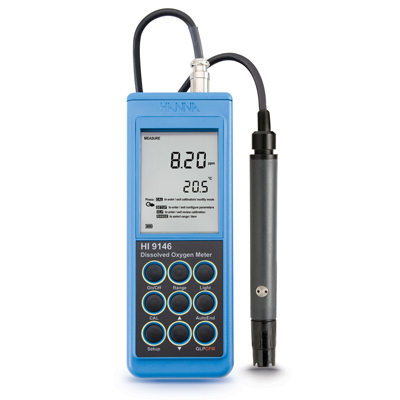 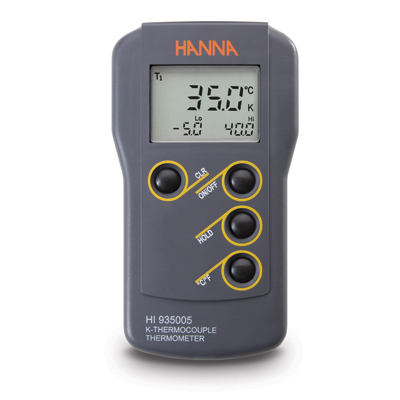 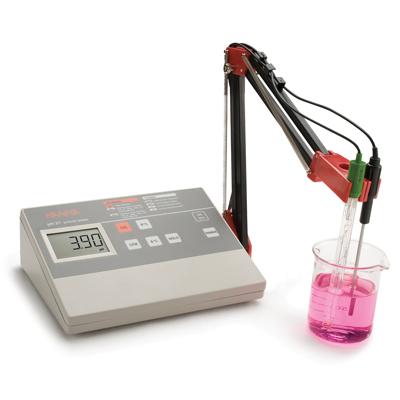 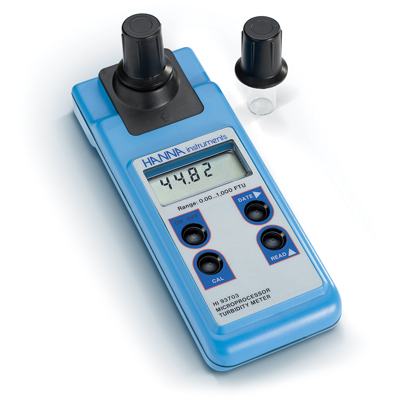 Meters are generally more versatile instruments with a greater range of measurements, more useful features and interchangeable, longer probes. 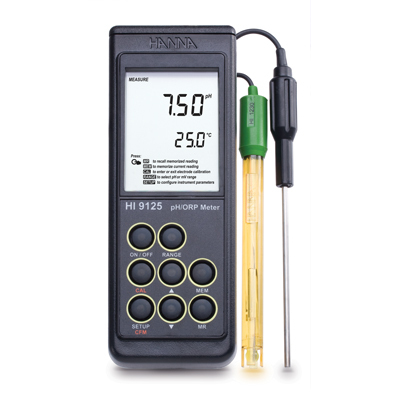 Some combine pH, conductivity, TDS and temperature measurements. 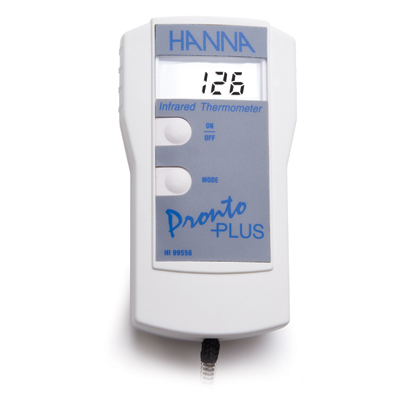 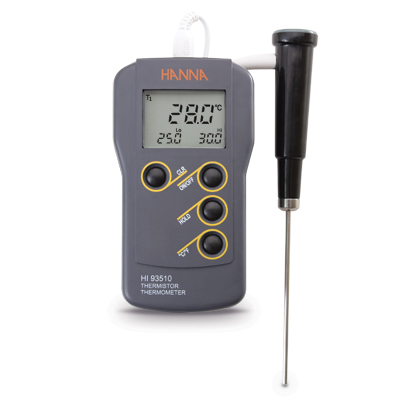 Choose a waterproof meter for outdoors.